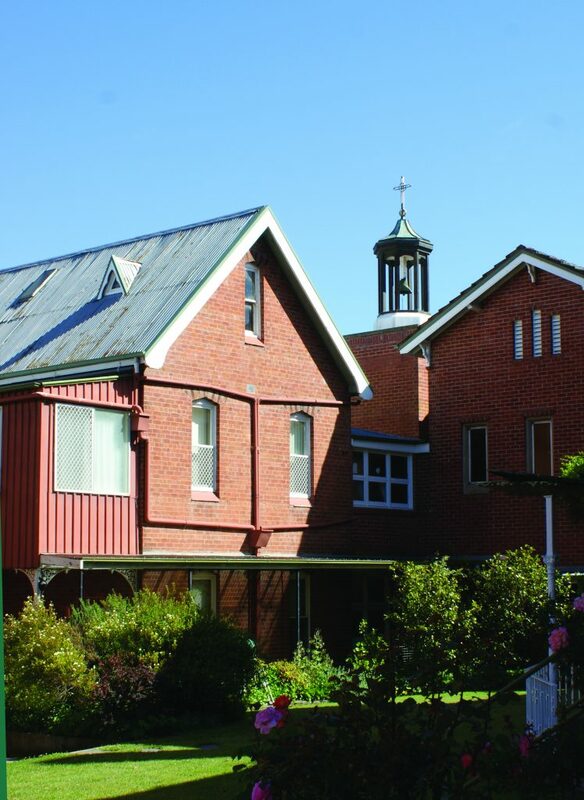 St Joseph’s Chapel is situated within St Joseph’s Heritage and Conference Centre at Perthville. The Chapel, opened and blessed on the 17th January 1960 by Bishop John F Norton, is of historical interest. The beautiful Chapel provides a Mass centre for the local parish community, is used by the Sisters of Saint Joseph, is open daily for personal prayer and is available for other functions upon request. Mass, Baptisms, Weddings and Funerals may be celebrated in the Chapel, after consultation with and approval given by the Dean of the Cathedral of St Michael and St John and the Centre Manager of St Joseph’s Heritage and Conference Centre. Costs of hire are available upon enquiry. 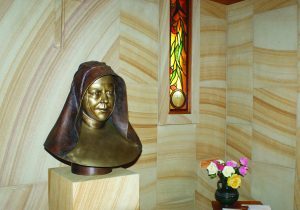 Within the chapel, the Shrine, to Saint Mary of the Cross MacKillop offers a quiet place of prayer through the intercession of Australia’s first saint. 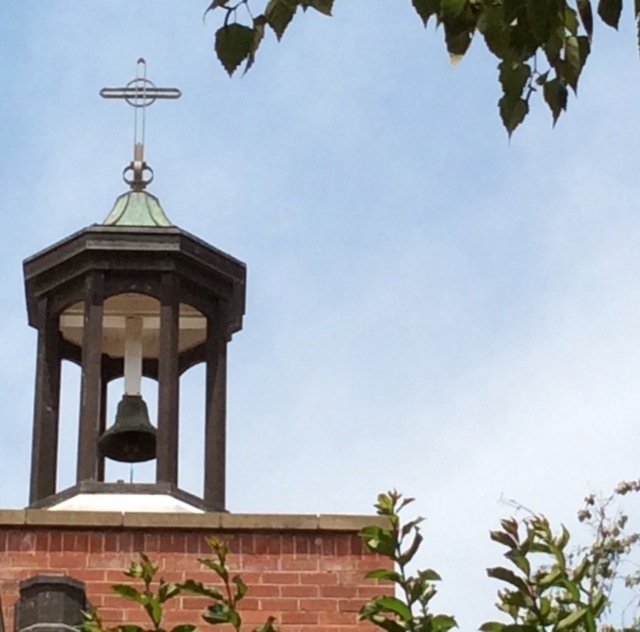 The bell gifted by Father Julian Tenison Woods to the founding sisters is featured in the belltower of St Joseph’s Chapel. It bears the inscription Our Lady of Dolours 1875.